CUNNINGHAM & RIVARD APPRAISALS (C.R.) LTD. was opened in 1967 in North Vancouver under the ownership of Fred Cunningham and Larry Rivard. In 1973, the company was purchased by Warnock Hearsey Professional Services Ltd. with Fred Cunningham remaining as Regional Manager and Larry Rivard retiring. The company grew and opened various branch offices around British Columbia. Upon the retirement of Fred Cunningham in 1978, the various offices he had established were offered for sale to the employees, The employees in North Vancouver purchased their office and the Branch Managers of the Island offices purchased theirs. The various offices retain an association for the purposes of defining geographical areas of business and maintaining professional standards, referrals and cross employment of specialists and their areas of expertise. Sean became the new owner of Cunningham & Rivard Appraisals (CR) Ltd.in October 2008. 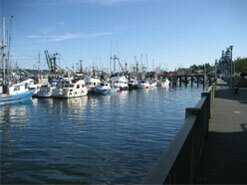 He began his appraisal career in 1993 in Powell River. A year later he joined forces with his father, Robert Knudsen to form Knudsen Appraisal Inc. In 2000 Sean met Dennis Marks and was offered a position in the firm and in 2001 he began articling toward his AACI designation and achieved that goal in 2004. Furthering his education in 2012 he obtained his Certified Reserve Planner (CRP) designation and is now qualified to complete Depreciation Reports and reserve fund studies for Strata Corporations. 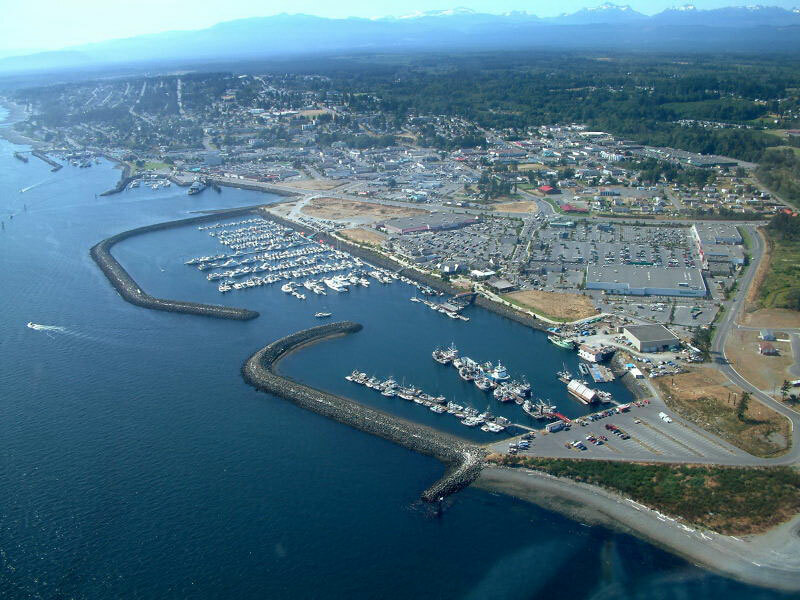 His experience is firmly based in appraisals of commercial, industrial and investment properties from Campbell River and the Discovery Islands through to Port Hardy and the entire northern half of Vancouver Island. Colin has been a member of our appraisal team for over 11 years having extensive experience in the Campbell River area. His educational background consists of a Bachelor of Arts degree in geography. Prior to joining Cunningham & Rivard Appraisals (CR) Ltd., he was employed as a cartographer with Backroad Mapbooks. 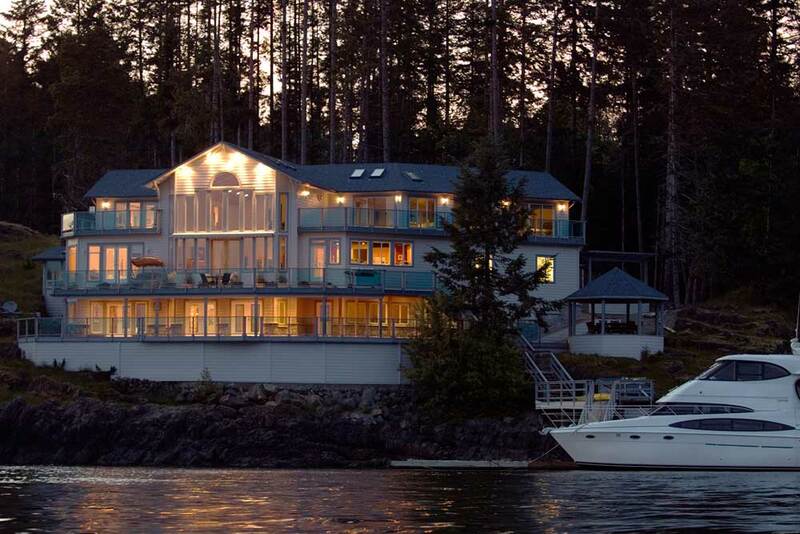 Colin's field of expertise is reflected primarily in Campbell River, North Vancouver Island and the Discovery Islands with specialization in waterfront properties. Colin is currently in the process of earning his Commercial Appraiser designation. Jordanna began with Cunningham & Rivard Appraisals (CR) Ltd. in 2004 as an administrative assistant. In 2006 she began appraising residential properties under the tutalige of Sean. After finishing the necessary courses she earned her certification with the Real Estate Apprasial Institute of Canada. Her focus is on complex appraisals that include new construction, multi-family dwellings (up to 4 units), waterfront properties and acreage parcels such as hobby farms. 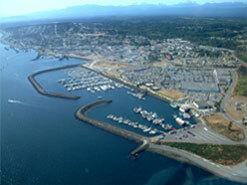 Her area of expertise includes Campbell River, Black Creek, Merville, Gold River, Tahsis, Sayward, Woss and Zeballos. Bruce. the newest member of our team earning his designation in November 2013 with Appraisal Institute of Canada. He.comes to us with more than 30 years of experience in the BC forest industry having extensive experience in operational planning including road design, bridges, dryland sorts, transportation systems and stumpage appraisals. Bruce's expertise is in short and long term strategic forest management planning involving stakeholder communications with First Nations, ENGO's, government agencies and industry associations. Bruce holds an Honours Degree of Bachelor of Science in Forestry and is a member of the Association of BC Professional Foresters. Dennis is retired but still serves as a valuable member of our team in an advisory roll. "We believe that success is created by having the right people providing competent services in a timely manner to our clients. We know that we are the right people to serve you."